I took my daughter to see this and we both loved it. The Grinch is my favorite holiday movie. Would LOVE to add this to our collection. I love the Grinch. My favorite holiday movie. I would love this. I would love to win so I could watch this with my family. I'm sure they would like it. Looks like a cute movie! I am not a mean one. 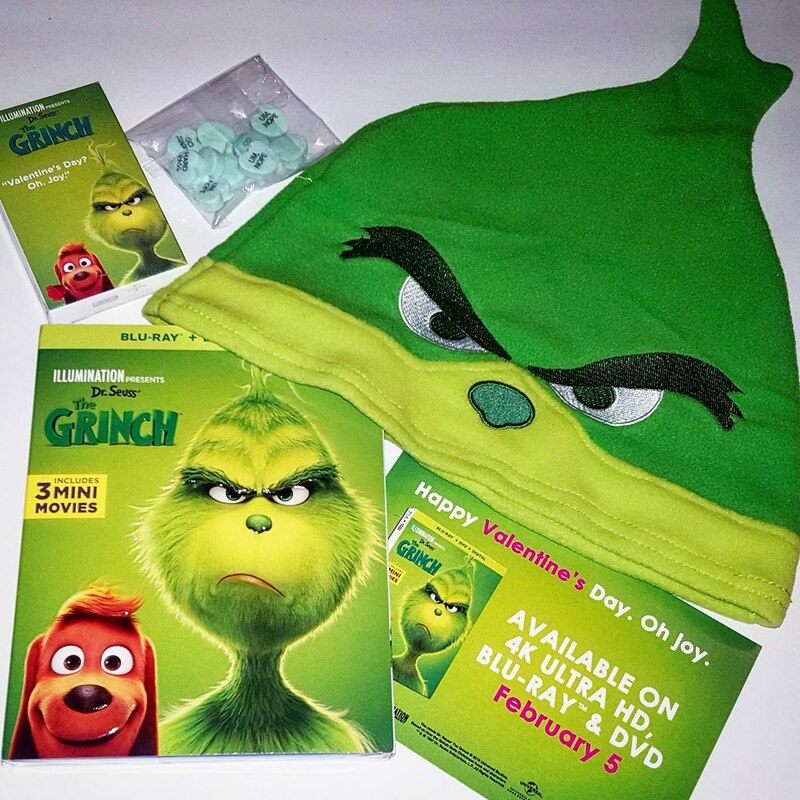 I would love to win this for my grandson, he was the Grinch for Halloween, so cute. I was delightfully surprised by this movie. Does that make me mean? I love the hat!! Could definitely look mean in that hat! I'm not a mean one. I would love to win this and watch it with my family. It looks like a great movie!